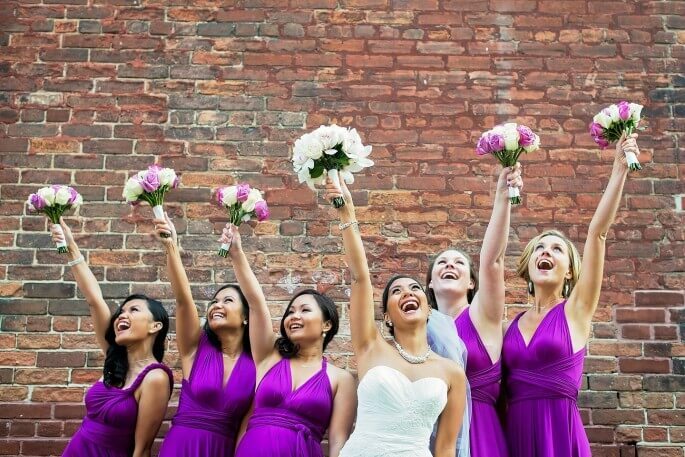 The story of Zarah & Matthew’s wedding day begins with Zarah and her bridesmaids at Toronto’s Trump Hotel on Bay St. 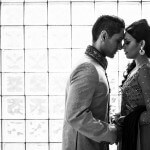 Beyond the beautifying process, Zarah had to put on a tough face for the long road of life ahead with her husband-to-be. All throughout the morning, Zarah had understandably been nervous, which shows all too well on film. 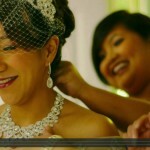 Though from what our videographers and cinematographers had captured at the end, the ever gorgeous bride performed fantastically. 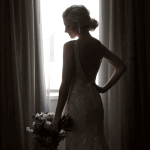 Fantastic as well was the view from way up high at the bridal suite of Toronto’s Trump Hotel, which our videographers and cinematographers had featured in the accompanying highlight reel. Turns out that even in the midst of downtown Toronto’s dense urban jungle and skyscraper canopies, a flower of love can bloom. 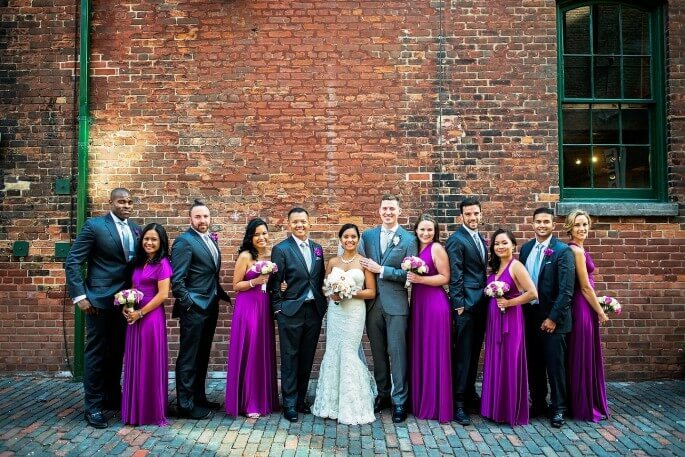 As for Matthew and his entourage of groomsmen, our videographers had tracked their trail as they had the creative idea of riding bicycles through the back-alleys of downtown Toronto to get to the wedding. An interesting concept for our videographers and cinematographers to film, and can be seen in the featured highlight. Come ceremony time, and Zarah & Matthew’s full congregation was out in full force at Toronto’s ‘Our Lady of Lourdes Catholic Church’. The long-awaited moment was finally here. As Zarah began her walk down the aisle, trailed by our videographers and cinematographers, our lenses captured the moment the entire crowd unanimously stood up for the procession; an interesting shot that our videographers and cinematographers seldom capture. For the exchange of vows, a bright and spotless autumn sky was truly a blessing, in many more senses than it seems; as Zarah & Matthew’s big moment come ceremony time was held underneath the bright glass ceiling of the church’s altar, giving a perfect vantage point for our videographers and cinematographers to capture the big moment. 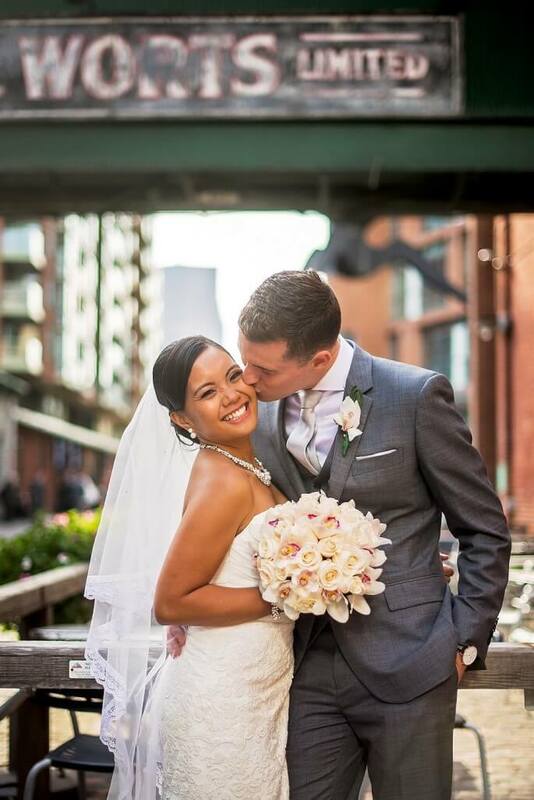 With wide-eyed applause and tearful sentiment, Zarah & Matthew’s closest friends and loved ones had greeted the newlyweds with thunderous applause, accompanied by a final shot of Zarah & Matthew’s first kiss – underneath the bright ceiling and onwards to a bright future ahead. 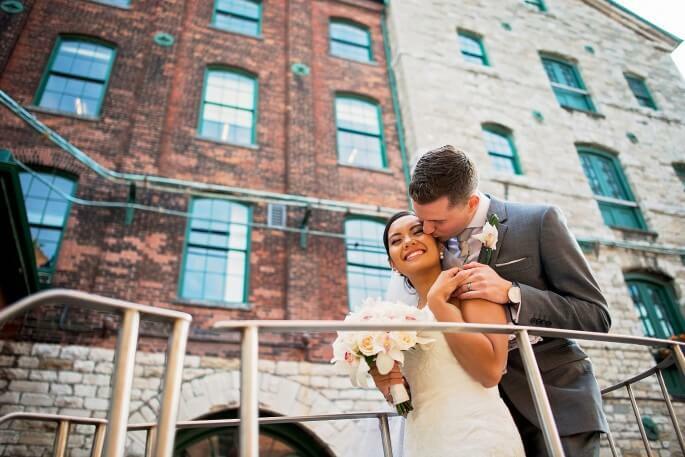 For the evening’s events, the now-happily-married newlyweds had chosen a fitting locale to complement their very Toronto-themed wedding; a beautiful night out at the Distillery District with a reception held at St. Lawrence Market’s ‘St. Lawrence Hall‘. A genuinely beautiful evening affair filmed through the lenses of our videographers and cinematographers. As the night grew long, Zarah & Matthew, along with their closest family and friends, grew ever more jovial; erupting in a crowd unified in dance, both young and old alike. 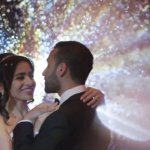 In the end, our videographers and cinematographers had an excellent experience working with the newlyweds on their unforgettable day. 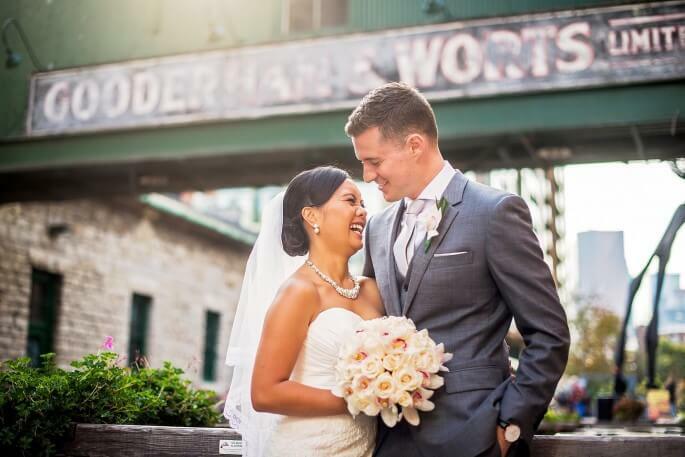 And we too at SDE Weddings, Toronto’s premier wedding videography, cinematography and photobooth group, wish that Zarah & Matthew’s lives grow ever more jovial as the days go by. 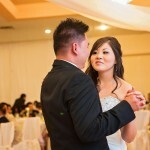 Wedding Ceremony: Our Lady of Lourdes Church | 520 Sherbourne St. 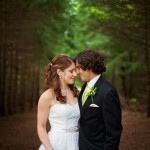 Wedding Reception: St. Lawrence Hall | 157 King St. E.